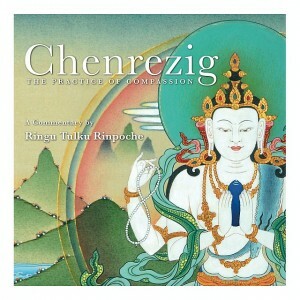 Ringu Tulku Rinpoche brings us a guided meditation on the practice of ‘giving and taking’, known as Tonglen in Tibetan. The practice of ‘giving and taking’ can bring healing, purification, and transformation. At the start of the recording, Ringu Tulku talks about the practice of Lojong which is Mind Training in English. Thank you so much Margaret. This is wonderful and I hope that we will use it in the London Sangha. Hope to see you in Portugal this summer (if not before)!